TopCoat is made up of base controls, platform specific styles, themes and a build script to stitch them all together. 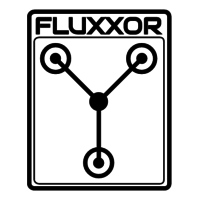 Why do developers choose Fluxxor? Why do you like Fluxxor? 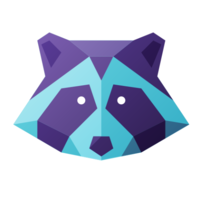 Why do developers choose Topcoat? Why do you like Topcoat? What are the cons of using Fluxxor? What are the cons of using Topcoat? What tools integrate with Fluxxor? What are some alternatives to Bootstrap, Fluxxor, and Topcoat?